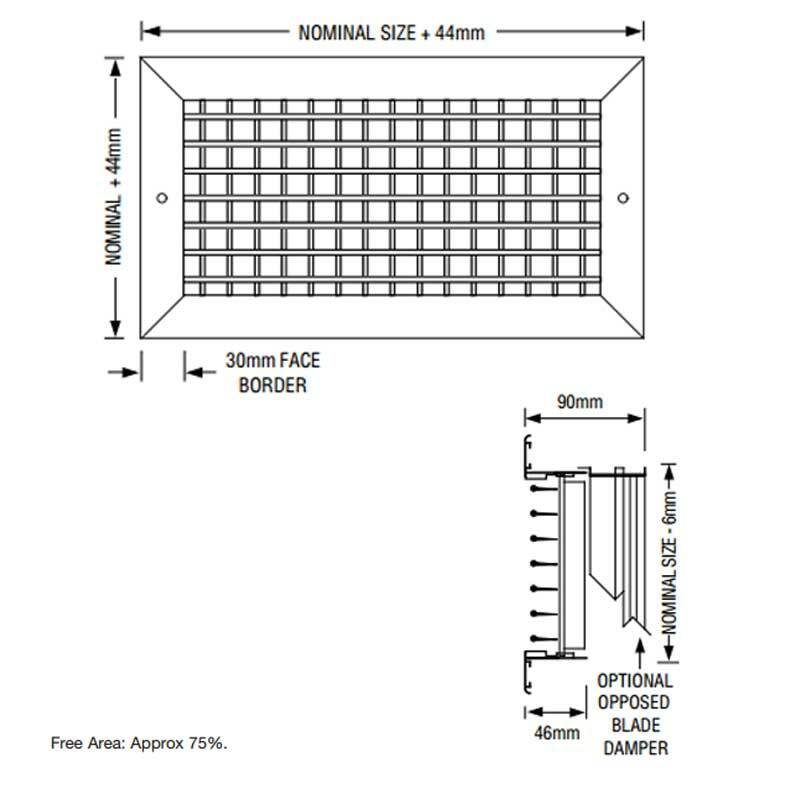 Double deflection grilles have a front row of individually adjustable horizontal blades and behind them a secondary row of vertical adjustable blades. Suitable for supply applications in both sidewalls and ceilings. 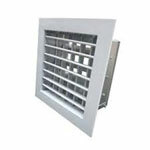 A centre supporting mullion is fitted to all grilles over 400mm to ensure rigidity.